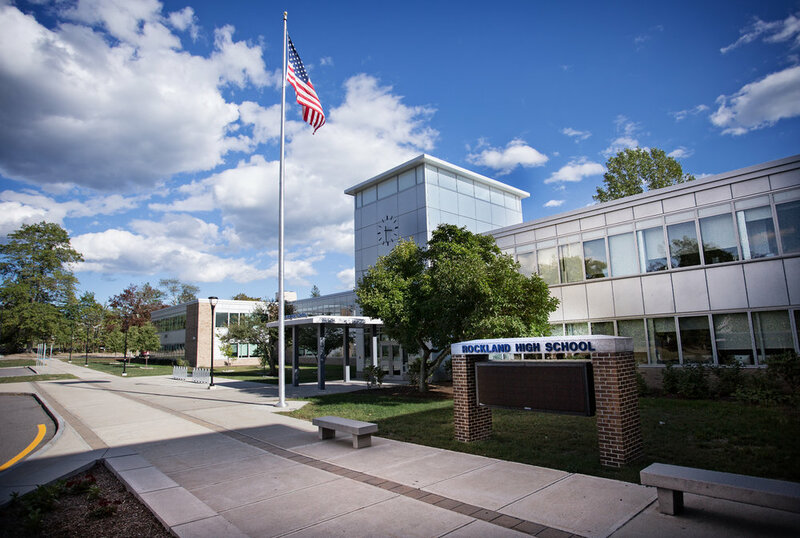 The town of Rockland recently renovated their existing 162,000SF high school and added a 110,000SF addition for the new John Rogers Middle School. The project included the complete “gut-renovation” of the existing high school while it was occupied in five separate phases. The demolition of the existing Middle School, new parking and an athletic facility were also included in the scope of the project. The project utilized BIM for coordination, clash detection and constructability. The Rockland Schools are registered with a goal of LEED Silver certification.